Slamdance Film Festival '19: Annette Kellerman Reviews Punk Rock Event Doc DESOLATION CENTER! Music fans are no strangers to the near glut of mega festivals happening nearly every month somewhere around the world. From Coachella, Lollapalooza, Austin City Limits to more art/EDM based events like Burning Man, the camaraderie of legions of fans joining together in one place to celebrate their favorite artists has become somewhat of a right of passage. 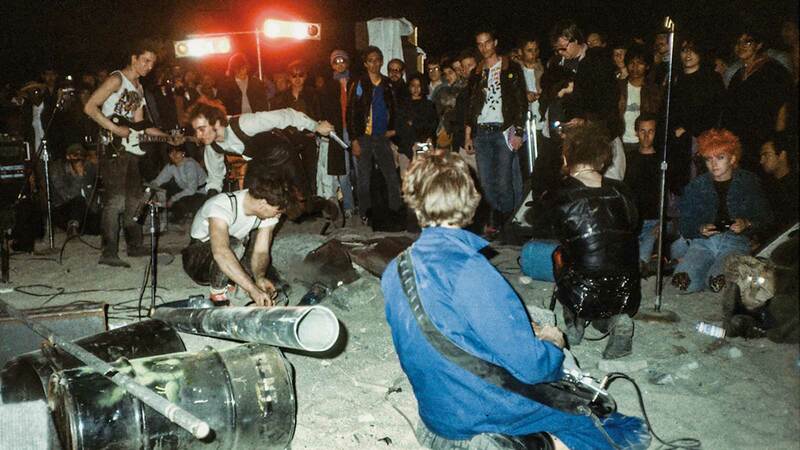 Though such events began gaining popularity in the ‘60s and ‘70s with infamous festivals like Woodstock and The Altamont Speedway Free Festival, another series of more alternative punk gatherings began to emerge in Southern California in the early to mid ‘80s thanks to a small group of promoters dubbed Desolation Center. 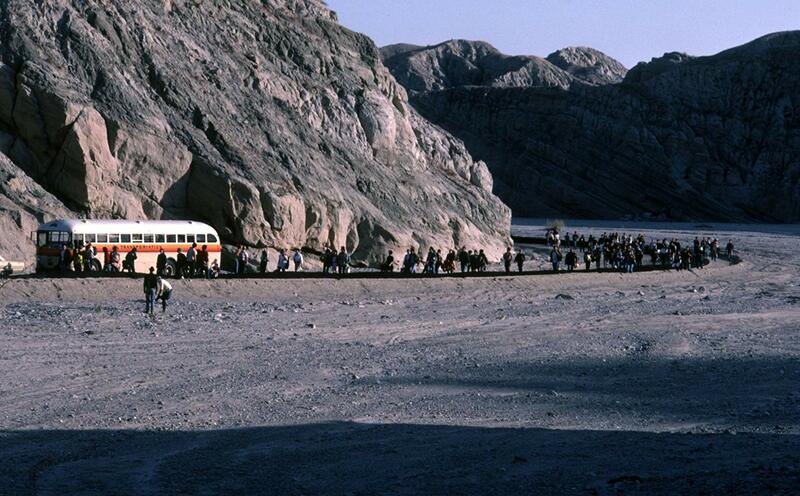 In the new documentary of the same name, director Stuart Swezey outlines how these little-known limited events would go on to inspire many of today’s multimillion dollar fanfares. 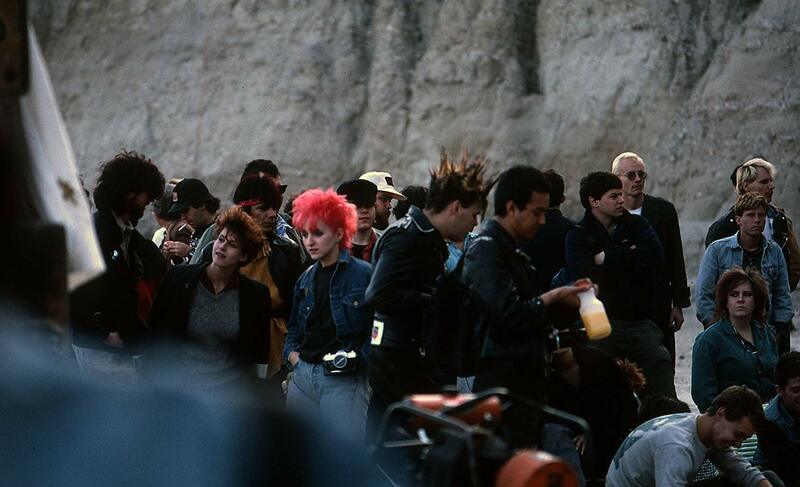 Los Angeles in the early ‘80s had a thriving yet relatively intimate punk scene. Everybody knew everybody and the new movement provided a surprisingly inclusive community for underground music and performance art lovers. In an effort to thwart the LAPD and their increasingly arbitrary efforts to subdue the misunderstood young punks, a small collective of promoters known as Desolation Center decided to start thinking beyond the traditional dive club as venues for their shows. After some success hosting various up and coming acts in the seedy warehouse district of downtown Los Angeles, the group had an epiphany while road tripping one day in the California desert. Why not host an event out in the middle of nowhere far away from the societal constraints and law enforcement trying to limit their creativity? Thus, a series of small but intensely influential happenings were born in the solitude of the Sonoran Desert. DESOLATION CENTER is a fascinating time capsule that wonderfully illustrates the joie de vivre of the alternative and punk movement in the context of the Reagan era. Through amazing archival footage and photography from the desert happenings- as well as their one and only floating show down in the San Pedro Bay- Swezey brings to life a bygone era and musical phenomenon that had otherwise been relatively unknown, much less forgotten. Adding simple effects to salvaged photographs along with the naturally lo fi quality of the early ‘80s videotape footage of the shows also helps to capture the DIY spirit of the ambitious undertaking. 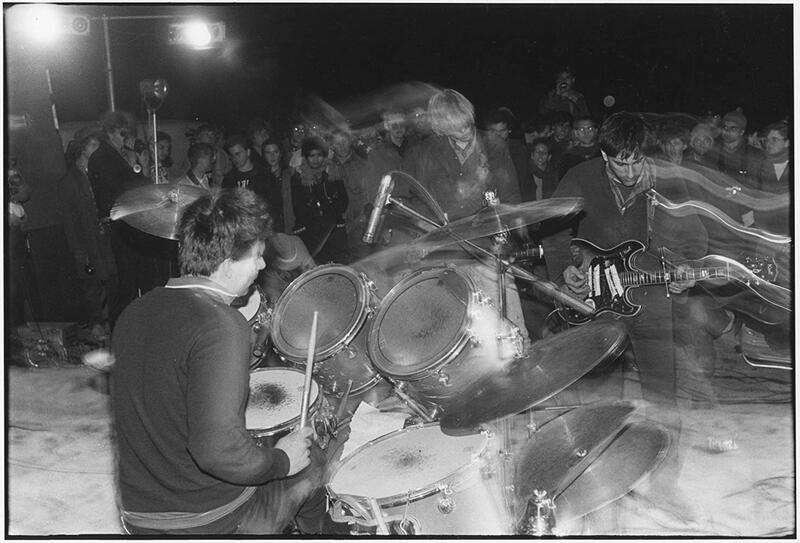 These sequences paired with current day interviews with members of Sonic Youth, The Meat Puppets, Minutemen, and various other musicians reminiscing about the concerts round out an incredibly interesting chapter in punk rock and music festival history. In addition to music, however, these events also introduced various levels of performance art as well. From experimental soundscapes all the way to explosions, pyrotechnics, and even robotics, the Desolation Center crew were unwitting trailblazers in what has now become a more mainstream marriage of music and art. In a satisfying epilogue to the original events, Lollapalooza founder Perry Farrell as well as the originators of Coachella and Burning Man credit Desolation Center’s events as inspiration for their mega festivals. 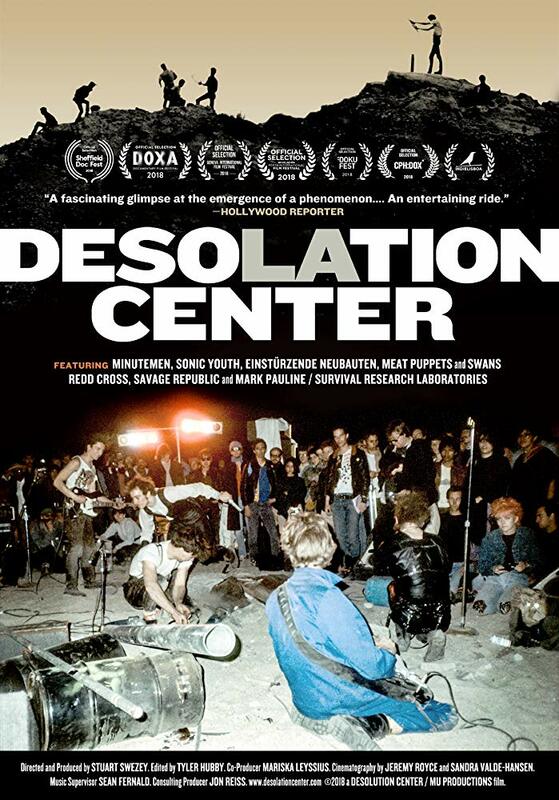 If you are a fan of punk or rock docs, DESOLATION CENTER is definitely required viewing, but even the casual fan will totally appreciate the grass roots story of irreverent revelry. The film screened this weekend at the Slamdance Film Festival and has one more screening on 1/28 at 5:15 pm. For those of you not in Park City this week, definitely be on the lookout for this fun and inspiring documentary that will surely be making it to a screen near you soon.